The Facebook advertising platform is becoming increasingly advanced as more advertisers are starting to use the medium. There are a number of new ad formats available in the interface, with one of the most recent being lead generation adverts. The new lead generation adverts have now been rolled out globally and are available to all advertisers. These can be created by selecting ‘lead generation’ as the campaign objective in the advertising interface (this may need to be done in Power Editor beforehand). The advert itself is easy to create, and uses a customisable enquiry form whereby the only the data that is important to you can be requested. 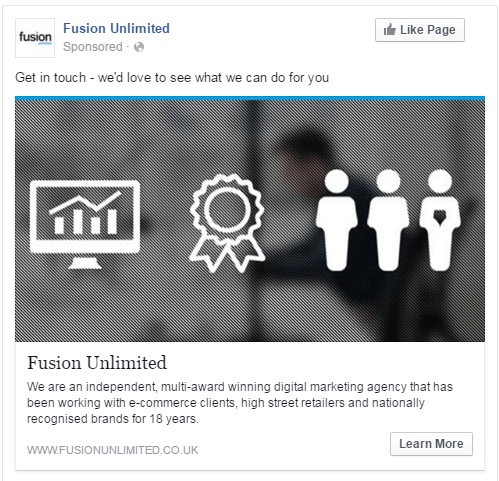 One of the main advantages of the lead generation adverts is that the user’s details can be captured without them leaving Facebook itself. 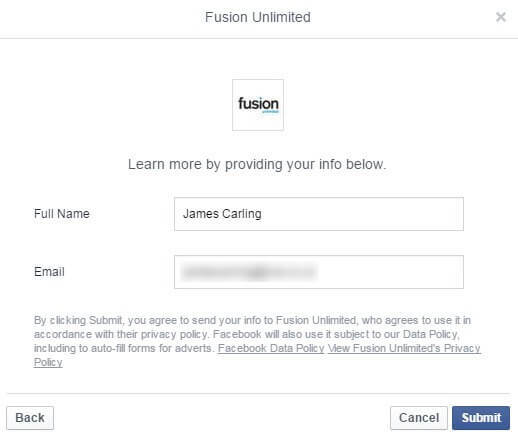 The enquiry form is prepopulated with the user’s name, email and phone number (provided they have entered these into Facebook). Usually, the user would see the ad on Facebook, click through to the website, and then manually type in their own information – however, the lead gen adverts need only 2 clicks, making the process much easier for the user. The information submitted by the users is likely to be of a higher quality, as most users have provided their full names and main email addresses to sign up for their Facebook account. In addition to basic contact details, up to 3 of your own custom questions can be added, which is great for helping to pre-qualify the leads that are generated. This also makes following up on the leads much easier, with more valuable information provided to the sales teams beforehand. Examples of the customisable questions could include the user’s location or the type of products they may be interested in. The enquiry forms also offer the user the choice to visit the website after, however as this is optional, the user may not always visit the site straight away. Although this may increase the number of leads that are generated beforehand, a potential impact could be that less traffic is driven towards the website. This confines the user’s engagement to Facebook itself, making it ever more important for brands to increase customer engagement on the platform. Remarketing is also an effective way of generating leads- but if users do not visit the website, this will not be possible. 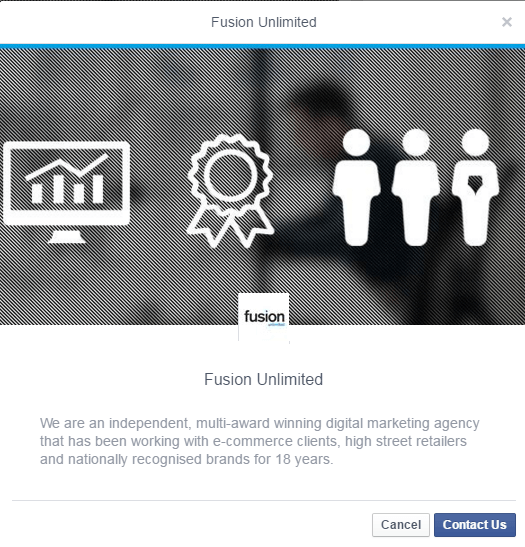 Initially, the lead generation adverts were only available to show on the mobile news feed, but they have proven so successful that they have now been extended across to desktop devices too. They will also be rolled out across video and carousel ads in the future, so we look forward to testing these across a variety of different ad formats.